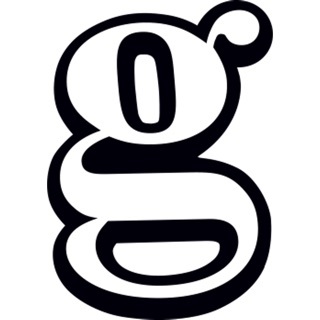 Since we opened our doors over ten years ago, Gumby’s has become a late night tradition for many. 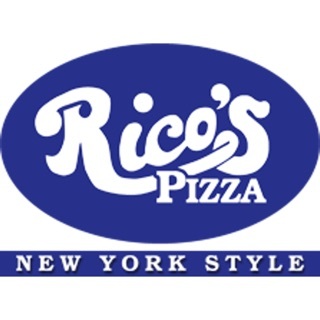 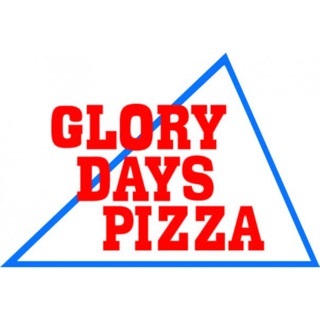 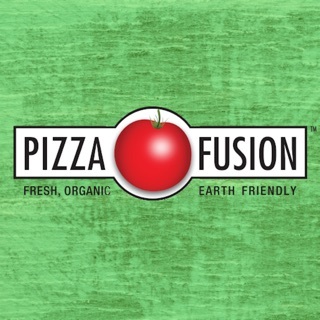 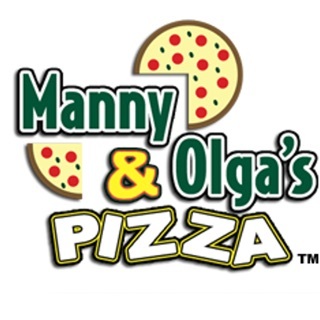 We’re a privately owned pizza shop that brings you pizza awesomeness that is both delicious and a great value. 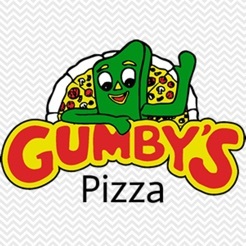 Gumby’s only exists in the chillest of college towns and our Gumby’s is the only one you’ll find in Missouri! 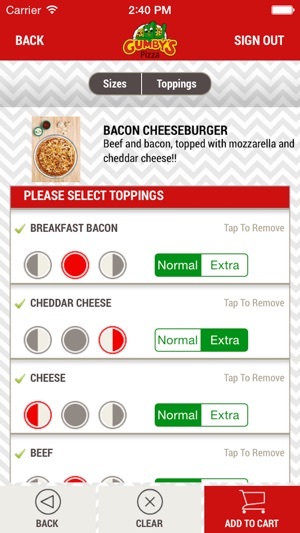 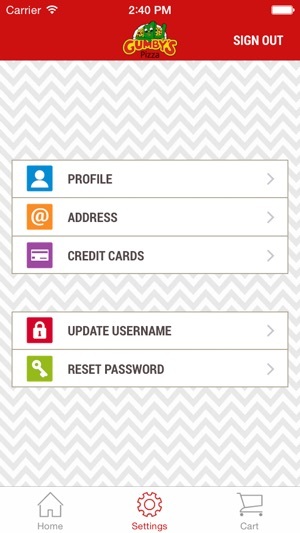 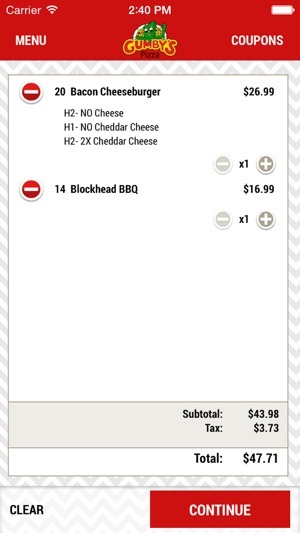 Now you can browse our menu and securely place your order from your iPhone! 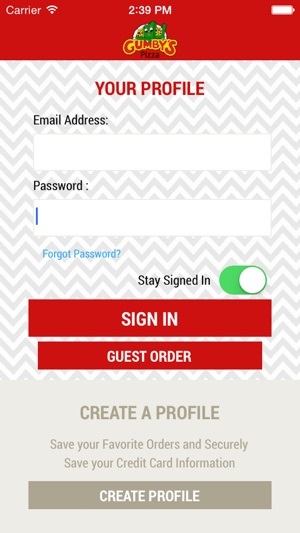 Download and get started today! 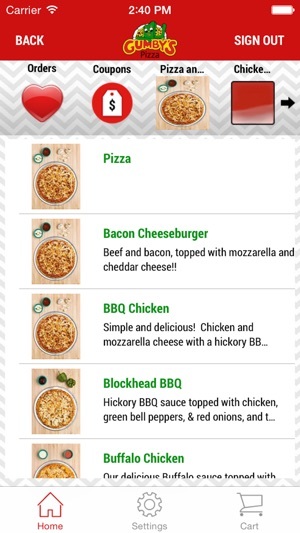 App just needs a little more work, but hey it brings you Gumby's and that's pretty neat.